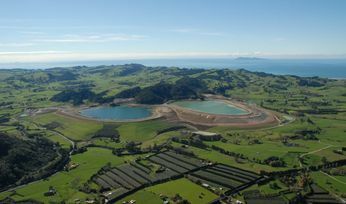 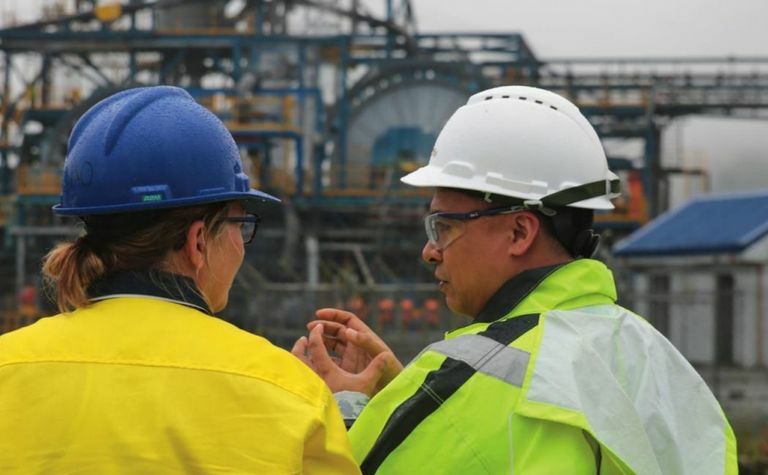 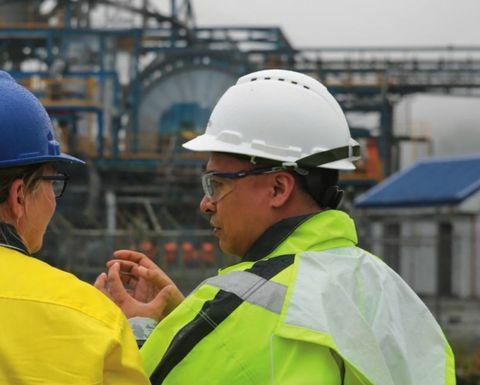 OCEANAGOLD has every expectation of mining at Waihi in New Zealand until 2030 as exploration at the high grade operation continues to reap strong results. 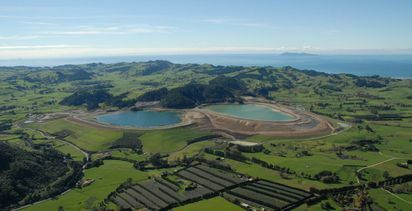 Mill at Waihi likely to be turning round till 2030. 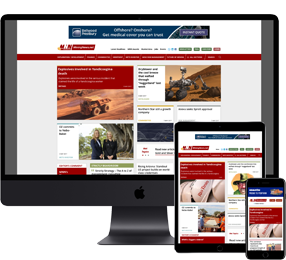 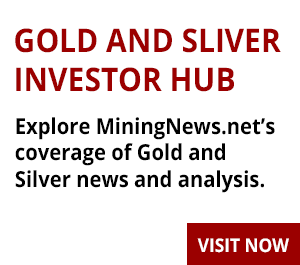 Recent headline hits below the Martha pit included 5m grading 65.3 grams per tonne gold and 100gpt silver, with the company having a current exploration target of 3.